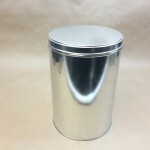 When storing tea, it is essential to keep the tea away from sunlight, heat, air, moisture and odors. 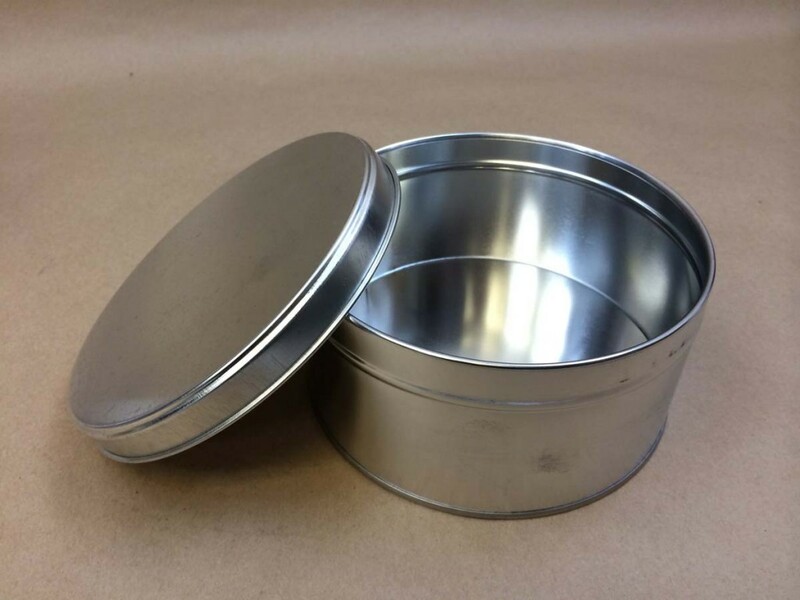 In order to safely store your tea, we offer a line of slipcover tin cans. 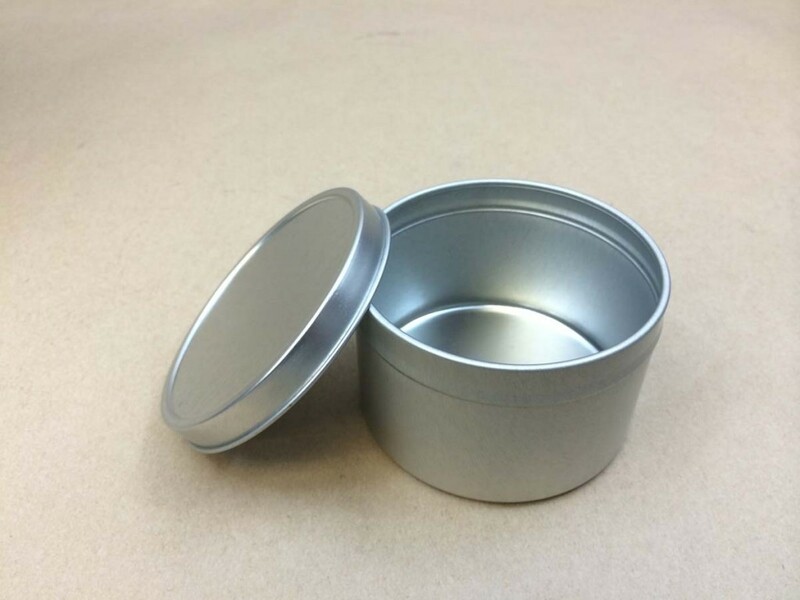 They are sometimes referred to as ink cans. 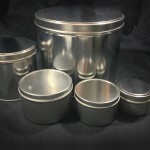 They are often used as a tea storage container. 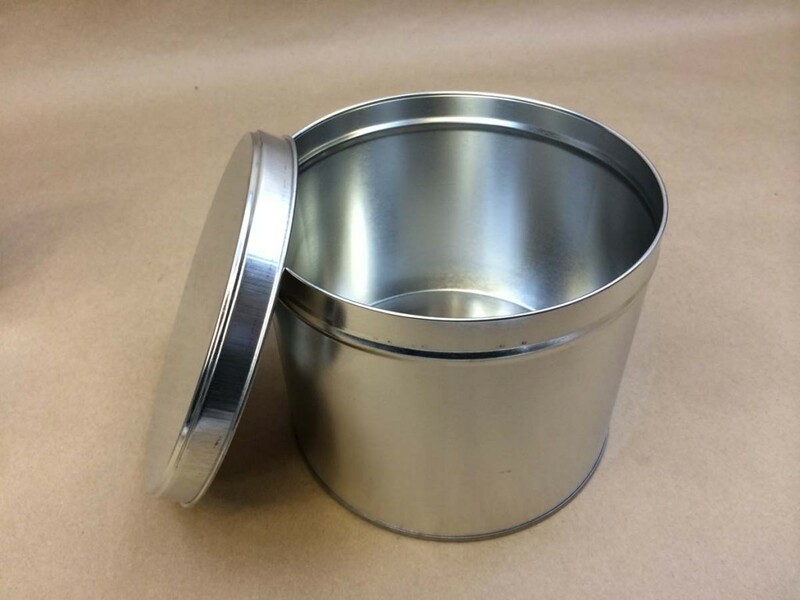 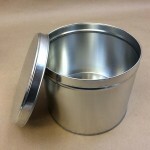 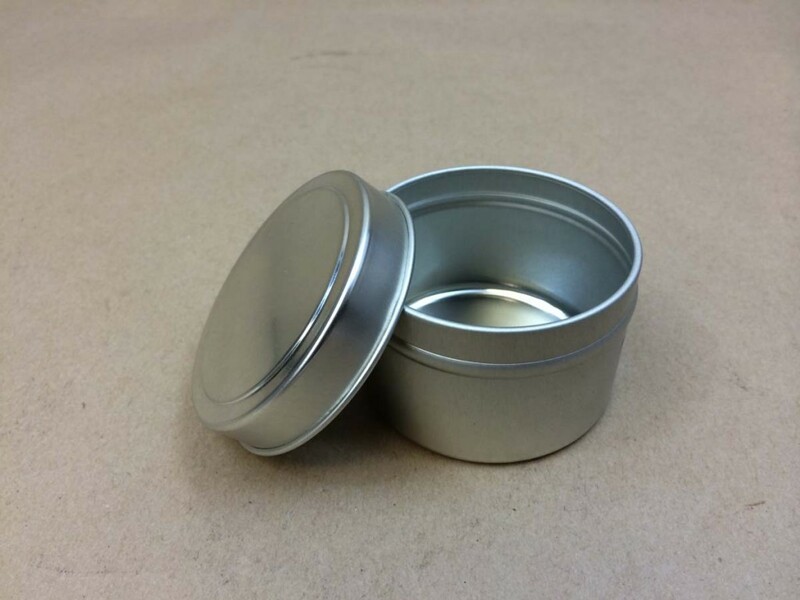 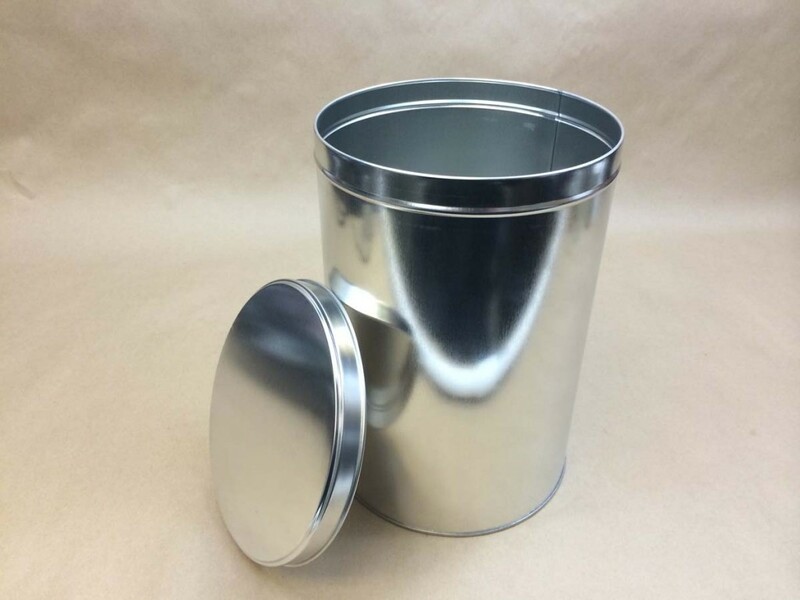 Our 10 pound slipcover can is a common choice for a tea tin. 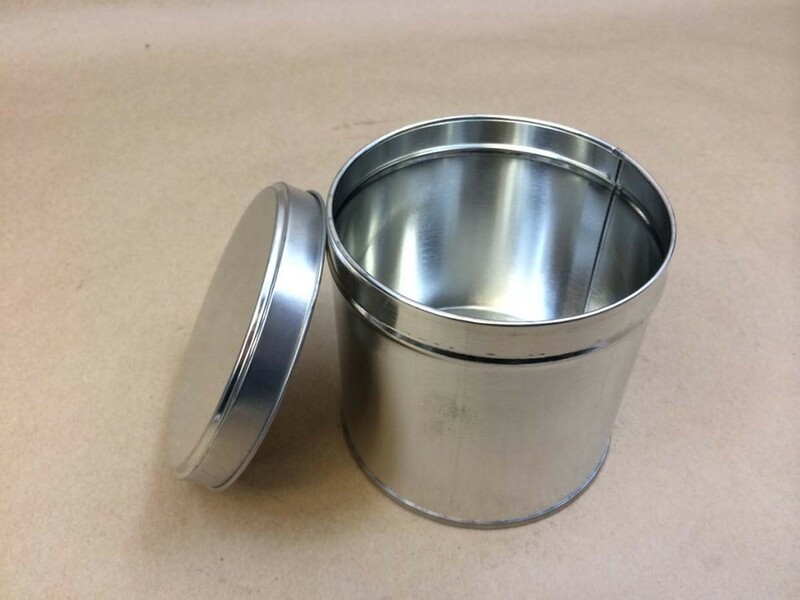 It is our item # ASC10LB080 and is pictured on the right. 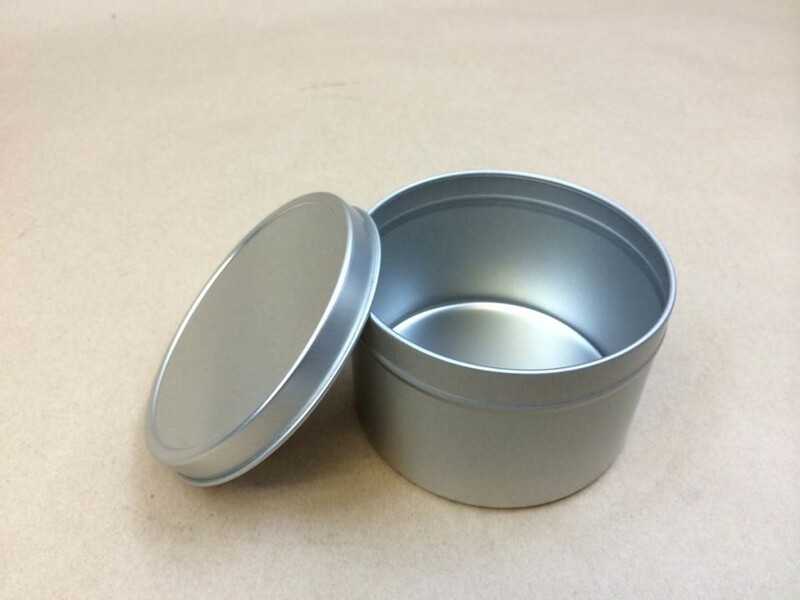 They come in cases of 45. 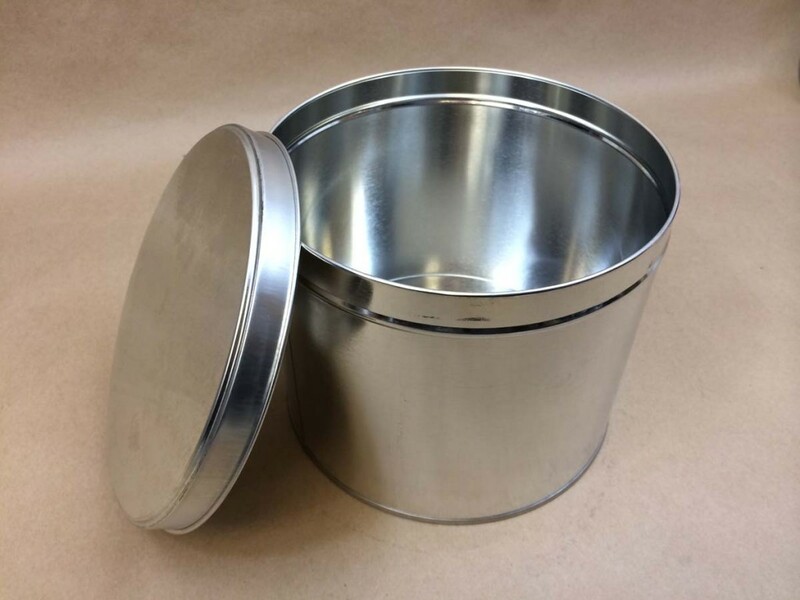 The exterior dimensions are as follows: W: 7 8/16 inches H: 6 2/16 inches. 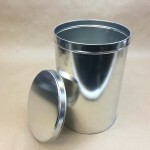 A full list including pricing of all of our available slip cover cans follows the picture gallery below.